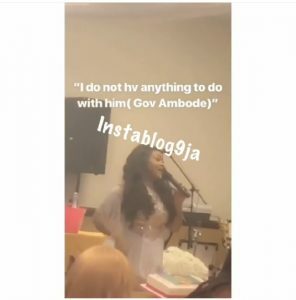 Nollywood actress Mercy Aigbe who was rumoured having an affair with Lagos state Governor, Ambode, cries out again in Canada that she has not met him before. 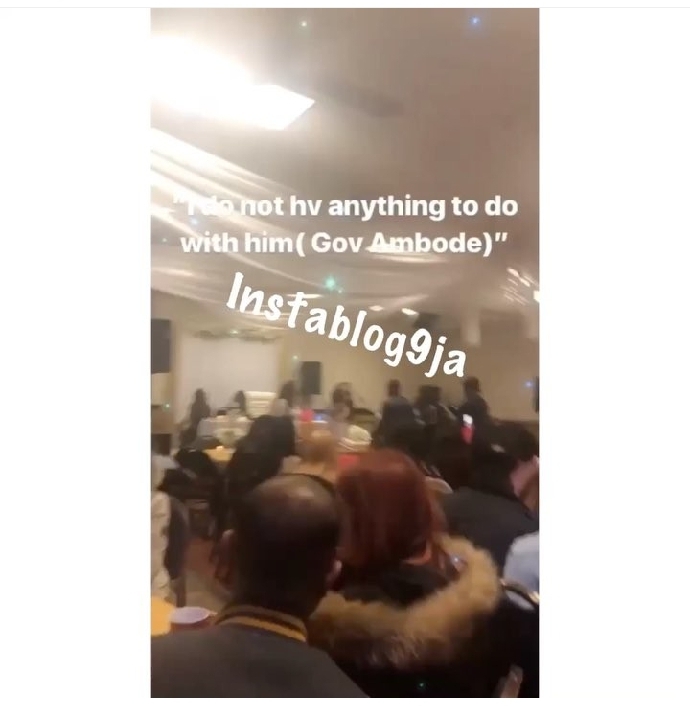 She shared a new video as she lamented having nothing to do with Gov Ambode during event in Canada. 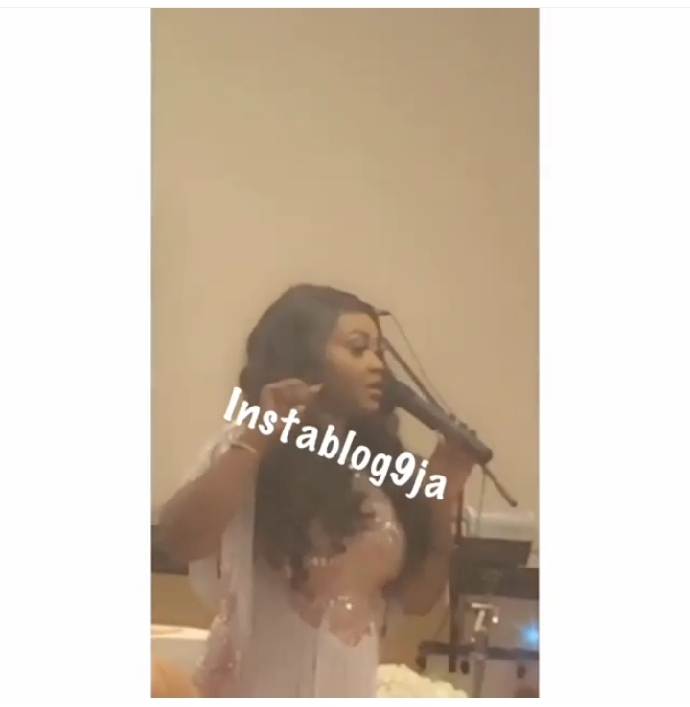 Recalls Mercy Aigbe found herself the centre of attention as fans are gossiping that her recently acquired Lagos mansion was allegedly bought for her by Governor Akinwunmi Ambode.